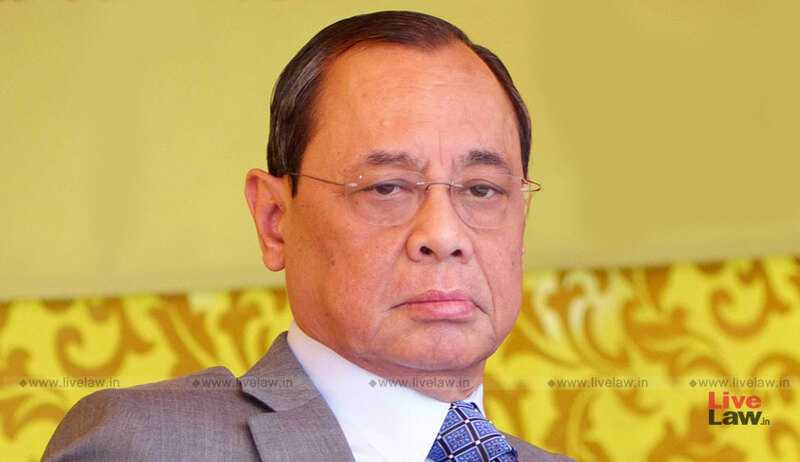 An FIR has reportedly been filed against an unknown man for creating a fake Twitter account in the name of Chief Justice of India Ranjan Gogoi. According to a News18 report, the FIR has been registered by the Special Cell of the Delhi Police, after being bombarded with several complaints against the Twitter handle. The matter was first brought to the attention of Colonel KB Marwah, the Additional Registrar (Security), Supreme Court of India. Looking into the issue, he found that the account was tweeting on issues to mislead the public and had even used CJI’s Gogoi’s image as the profile picture. Knowing the profile to be fake, he then approached the police. The authorities have since written an email to Twitter India and have been successful in getting the account suspended. They have also narrowed down on the location of the accused, and have formed a team to get hold of him. “The accused has not been identified as of now. He was operating from Western UP. Our investigation has learnt that the youth who created this account had earlier created other fake accounts and closed them,” an official was quoted as saying.